Since its formation in 1999, H.A.C. Technical Gas Services Limited has strived to achieve a high standard of workmanship, along with excellent working relationships with all of our clients. 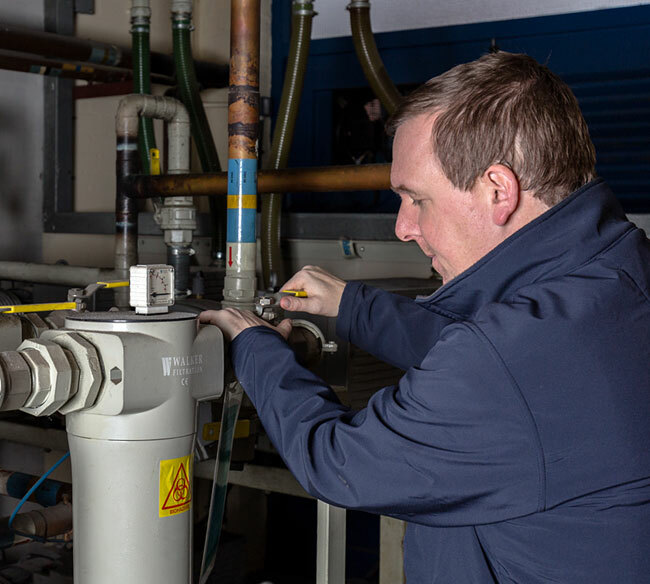 As specialists in Medical and Laboratory Gas Pipeline Maintenance, we provide our services to both NHS and Private Independent healthcare sectors, as well Academic and Research & Development facilities. 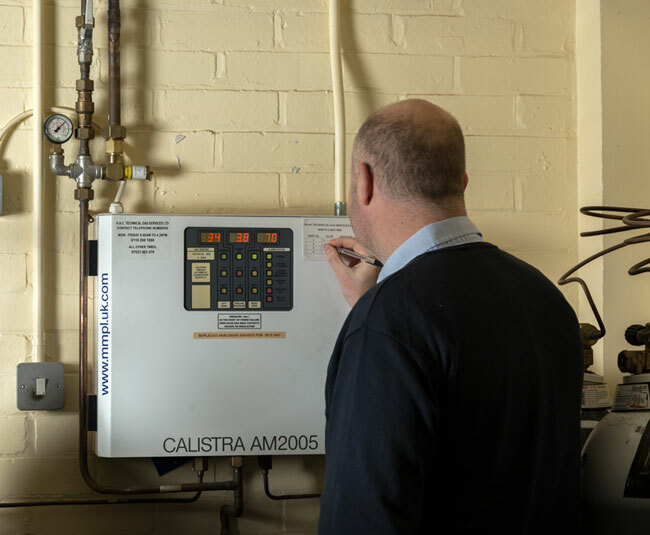 At H.A.C Technical Gas Services Limited, we advise our clients that a Planned Preventative Maintenance package for all Medical Gas Pipeline Systems can prolong the life expectancy of all equipment, whilst ensuring a reliable operational performance at all times. Registered to BS EN ISO 9001 we offer a specialised service in Planned Preventative Maintenance, working to HTM-02, H.S.E. and B.C.G.A. standards and regulations, we are able to service Medical, Laboratory and Industrial systems. Based in Leicestershire, with engineers located in the East and West Midlands, Yorkshire, the North West, East Anglia and the South East, we are geographically well positioned to serve our clients throughout the UK. As well as providing contractual cover, we offer a 24-hour Emergency call-out service with a dedicated out-of-hours telephone service. We take great pride in performing in depth examinations, thorough testing and inspection of all Medical & Laboratory Gas Pipeline System components, including Manifolds, Medical Air and Vacuum Plants, Anaesthetic Gas Scavenging Systems, Terminal Units, Pendants, A.V.S.U's and Alarm Systems. With a heightened demand for on-site safety and proficiency, all of our Medical & Laboratory Gas Pipeline Maintenance engineers are highly skilled and hold C.S.C.S. accreditation, attend Health and Safety training courses on a regular, statutory basis and are fully trained Competent Persons to HTM 02-01 Standards. Would you like to know more about Medical Gas Pipeline Maintenance?